The Apollo Spiked Massage Ball 8cm is ideal for myofascial release, as well as helping to release toxins and improving circulation. 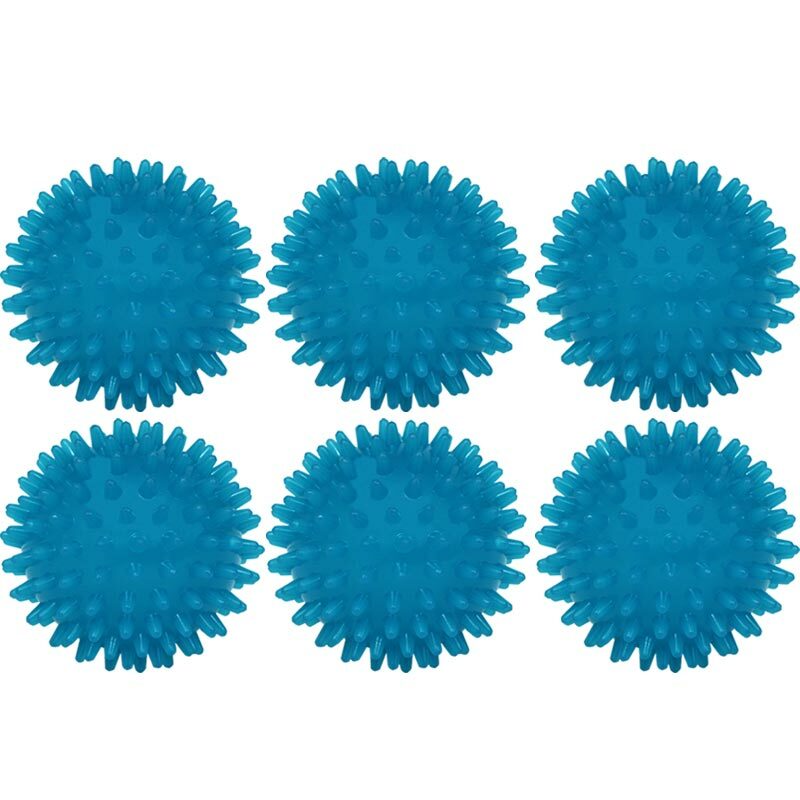 6 x Apollo Spiky Massage Balls 8cm. Used for standing on, laying on or sitting on.